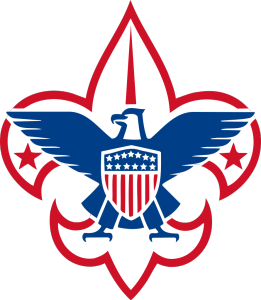 We are glad to provide our facility as the new meeting place for Boy Scout Troop 343! They meet downstairs each Monday. It is a great opportunity for boys ages 11-17 or at least 10 years old and completed the 5th grade.